With day by day retreat from public transport services, the market has seen the emergence of plenty of cab services in Bangalore. Now you are bound to get confused as to which would be the best for you considering every car rental companies giving promotional offers every now and then. 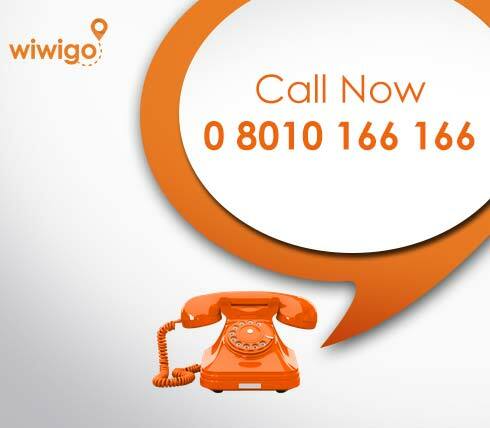 Wiwigo services has launched their services with an offer that you won’t be able to resist any day. We have introduced inter city cab services in Bangalore and several other cities at half rate than other current vendors in the market. Hard to believe? Well, it's true! 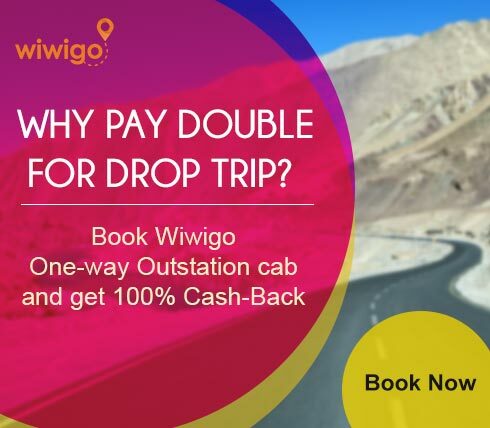 While other cab services currently charge you double, even for their return trips while you book for only one way trip, you pay us for the exact distance you cover with us. Not a single penny more! Most cab services even in major cities fail to secure bookings for their return trips and they attempt to make up for their loss by charging double from their customers. 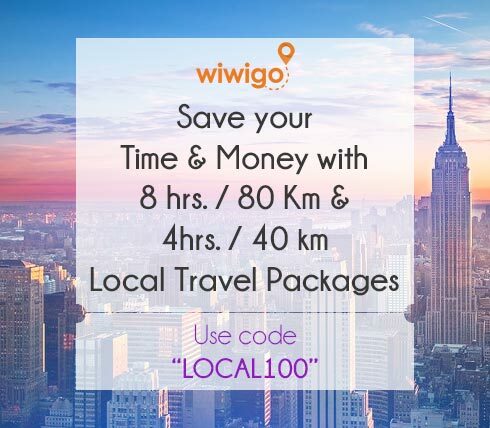 To get rid of this heck of a situation, Wiwigo has established networks in all major cities and towns in order to score bookings while we return. 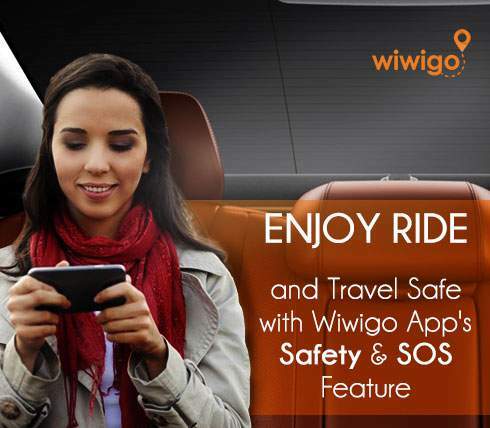 This makes it a lot easier for us as well as our customers to travel with us. 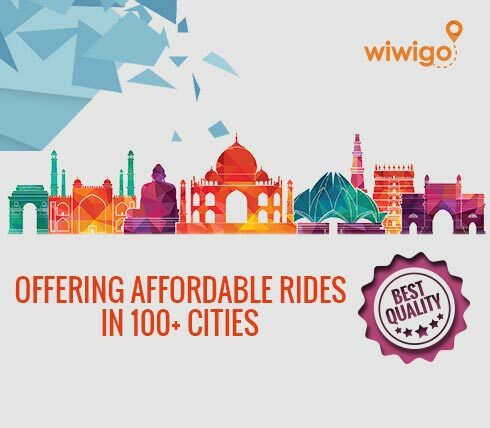 With us, now you can literally journey to any part of India at almost half rate than other cab vendors. What more, we have a wide range of cars available just for you that you can pick and choose according to your needs and in no time we will be there to pick you up right from your doorstep. Cab booking is a 2 minute online process. 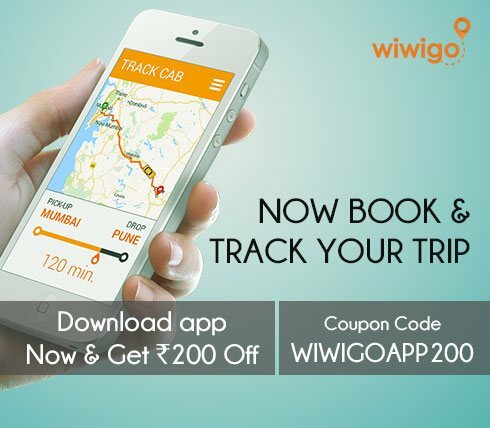 Log on to wiwigo.com and pick the city you wish to journey to and press “search cabs” to select a cab from the available list. Then, fill in the necessary details and click on “Book now” to confirm your booking right away. So, come join us and fulfil your travel dreams across India for a price that you are most willing to pay.